A Zen saying advises, "If you meet the Buddha on the road, you must kill him." This is not about murder or brutality. The lesson: when you think you've discovered ultimate enlightenment, you have been fooled. Cut through the ego that informs you thus. You know how the image of "YOGA" comes across in our culture - hyped, hyper, wanna-be-hip and hysterical in pursuit of a cute tush and eternal youth. 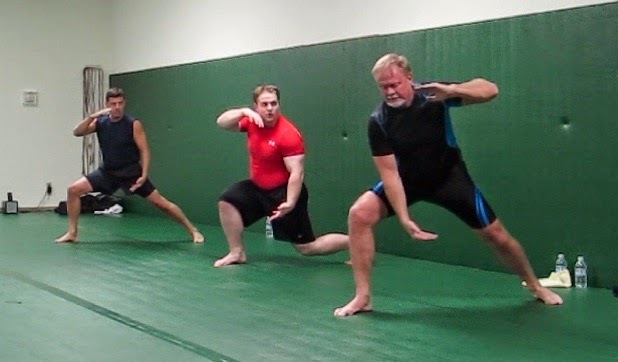 "Bendy, "stretchy," maybe "sweaty" but get real - yoga is not a "cute," "little" "class" for lunch hour gym warriors. A parody of itself, without ever touching the real topic. Sad. 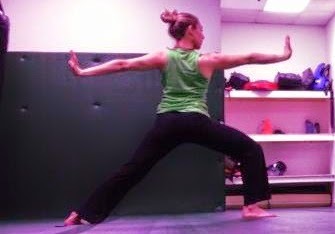 Killer Yoga is my signature class combining elements of hot, Ashtanga and Iyengar yogas with martial arts from China, Korea, Central Asia, and Brazil. 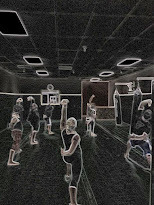 To practice killer yoga we synthesize disparate styles and systems of movement gleaned from remote places and cultures. The result is a powerful form fusing many lineages’ teachings, bypassing the need for pedantry -- the incessant and inauthentic who's who and what's what of sycophants -- to cut right to the martial and spiritual applications of yoga, as practiced for millenia. We work hard physically, generating all our heat internally or absorbing it from the surroundings, depending where we are practicing. 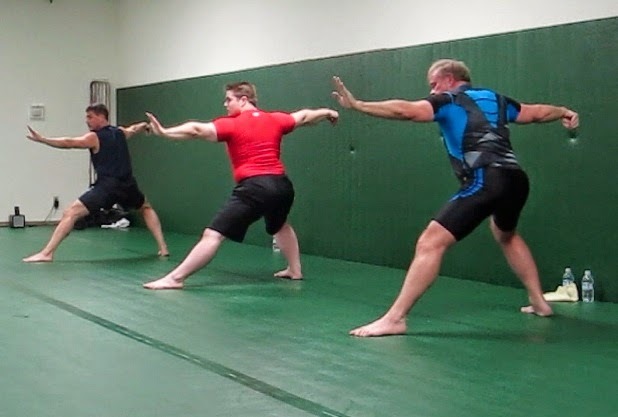 We adopt fighting stances sometimes, and self-healing stances others.